Superstar Rajinikanth and Nagma starrer blockbuster film Baasha is all set to come up with Digital format and re-release. Here is the update we hear is that RM Veerappan has confirmed that Baasha will be re-releasing with colour correction works and digital mastering and to hit silver screens shortly. 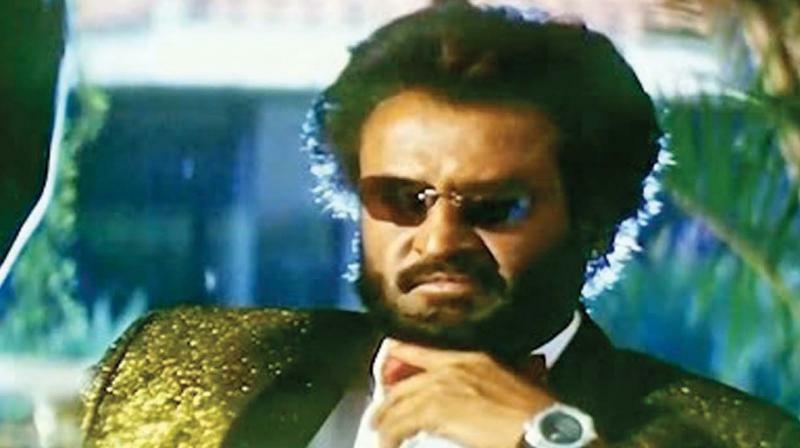 Makers are planning to release new trailer of Baasha in the month of September. Raghuvaran, Vijayakumar, Janakaraj are seen in prominent roles and Suresh Krishna is the director of the film. Write & Share about "Baasha re-releasing in digital format | Baashha Tamil Movie News | Cinema Profile" !